While the suggestion that parents should be on the lookout for screen addiction is admirable, I’m a little surprised by Harry’s take, particular given his known love of football. During last year’s World Cup, England captain Harry Kane said that his team enjoyed working towards a victory royale in down-time between games. 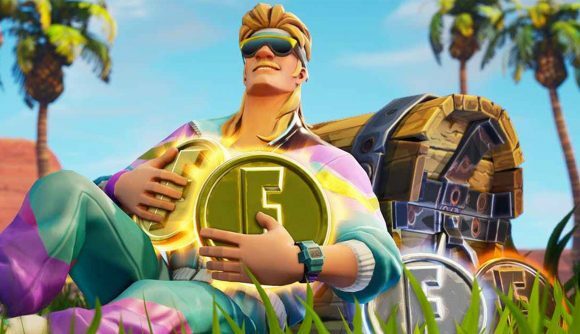 England made it to the semi-finals of the competition, and while Fortnite can’t take all the credit, that must mean it’s not all bad, right?